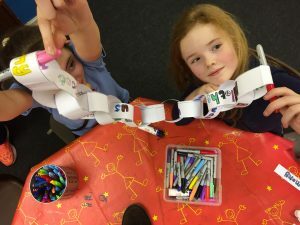 Bible based fun and activities including food for the 6-11 year olds. A great opportunity to make friends and learn together. Cost £1 including a nutritious meal that we prepare and share.